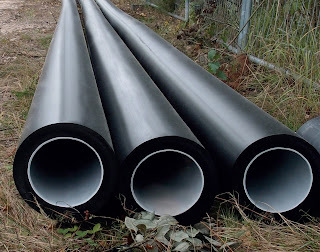 50% of all flood damage is caused by backflow of sewers into properties via sanitary pipework. The Universal Water & Rodent NRV is a simple, cost effective way to protect your property. It's shaped flap will allow it to open - even on a bend! It's lockable, to allow for maintenance. 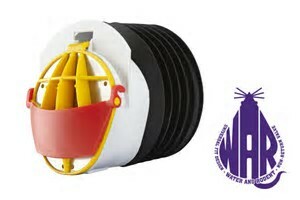 The Universal Fit Water and Rodent non-return valve is a simple, cost effective start in protecting our properties. Fire Sprinklers save lives. So why is there still a price being put on peoples lives? The effects of a fire can be devastating... loss of life, property damage, service disruption. These things can all be avoided by retro-fitting Fire Sprinklers to vulnerable buildings such as high-rise buildings, commercial, industrial and some residential properties. There is the misconception that fire sprinklers are expensive and cause disruption to residents and businesses. However this couldn't be further from the truth when installing a CPVC fire sprinkler system. 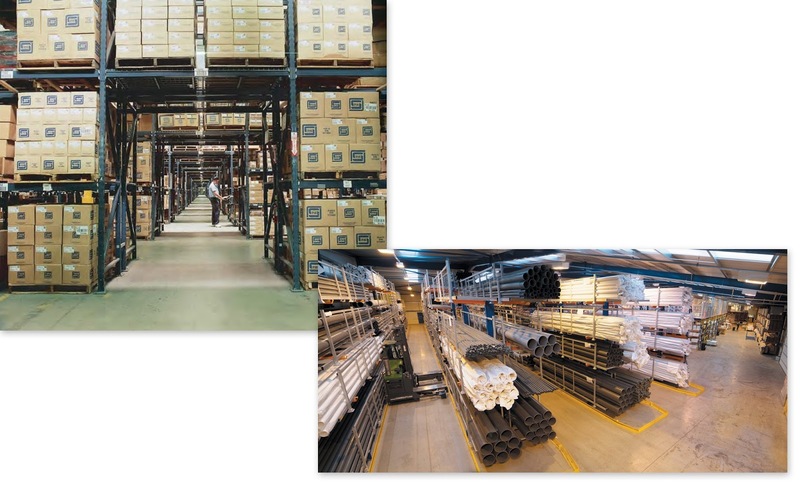 There are numerous benefits to using CPVC fire sprinklers including faster completion and less downtime. Plus buildings can still be occupied while CPVC fire sprinklers are being fitted. 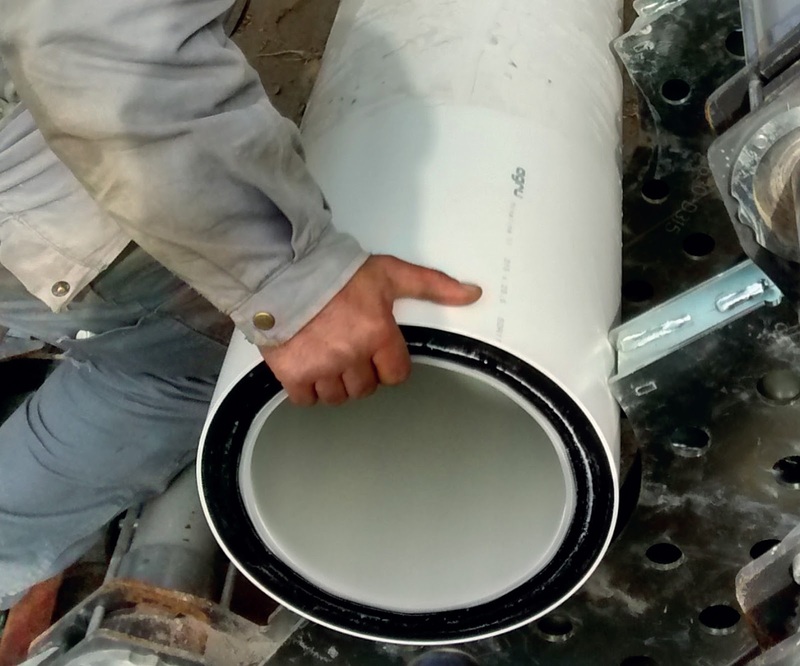 CPVC fire sprinklers are an affordable solution that save lives. "You simply can't put a price of peoples lives." It is now estimated that 71 people lost their lives in the Grenfell Tower disaster. 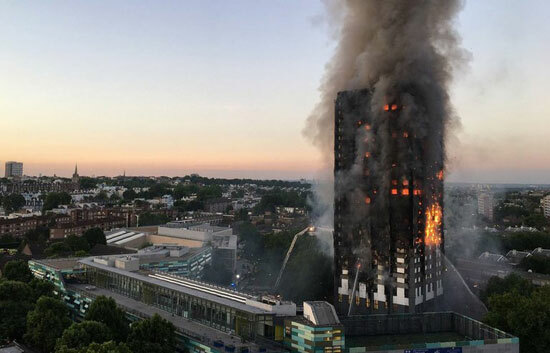 According to the British Automatic Fire Sprinkler Fire Association (BAFSA), it's estimated that the cost to fit fire sprinklers in the Grenfell Tower block would have only been in the region of £1,150 per flat. That's around £200k across all apartments. 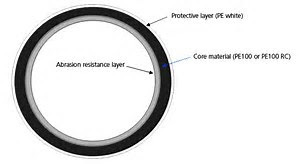 A small price to pay to prevent loss of life. England's oldest hotel, built in 1769 was ruined by a fire in October 2016. 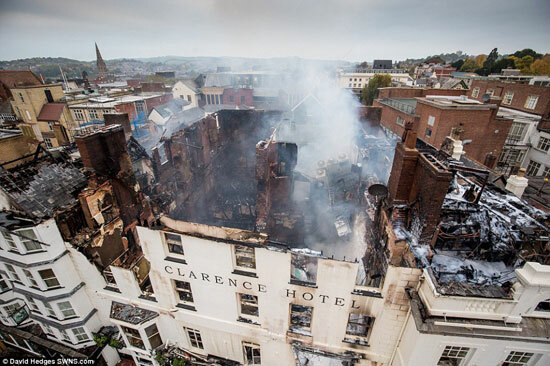 The Royal Clarence Hotel, a historic landmark in Exeter is still closed today, a year after the blaze burnt it down. Plans have been submitted by the owner for the restoration of the hotel. We'd like to think that a fire sprinkler system is included in those plans. Our children's lives are being put at risk every single day. 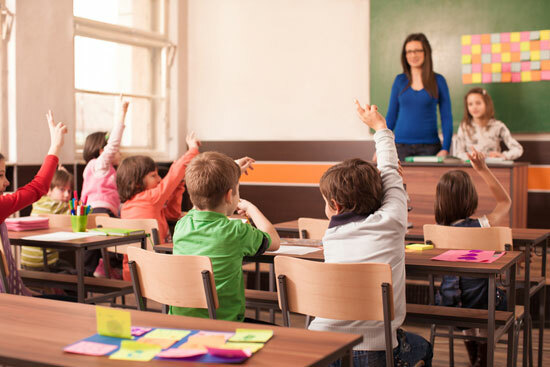 Currently, fire sprinklers are mandatory in new school buildings in Scotland and Wales, but not in England and Northern Ireland. This has caused outrange and rightly so, especially when you consider that there are around 700 fires in UK schools every single year. So what is being done to prevent disaster from fire? There's been lots of talk about fire sprinkler systems since Grenfell last year. Jeremy Corbyn is now pushing for the Government to set aside £1 billions for sprinklers. This would be a hugely sensible move considering only 2% of UK council tower blocks have full sprinkler systems. How can IPS Flow Systems help? 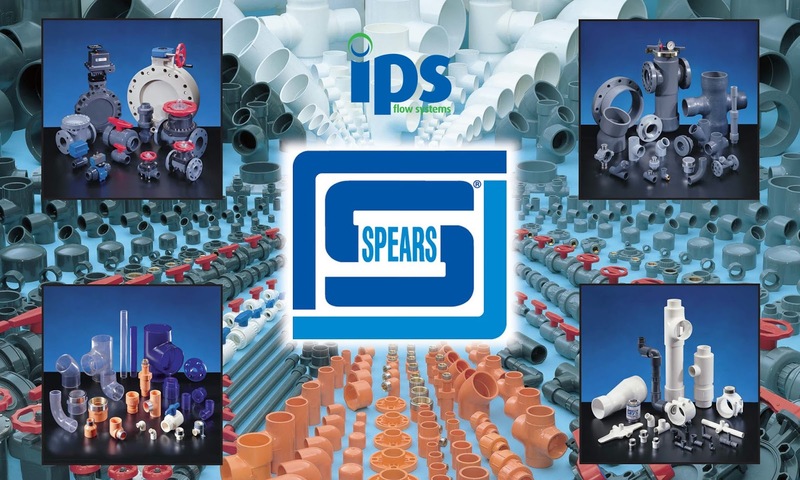 IPS Flow Systems stock CPVC pipe, fittings, tools and mist nozzles in our UK and Ireland warehouses avalaible for next day delivery. 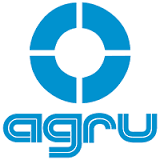 We also provide certified third-party accredited installation training to ISO9001 specification. 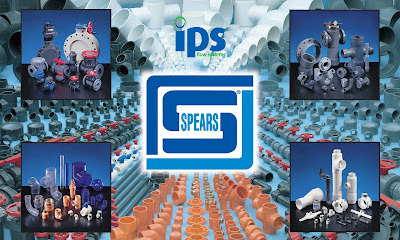 You can read more about our CPVC fire sprinkler piping range here. Have a question? Call our FREEPHONE number 0800 975 7971. Kessel Webinar's Are Back! Can you afford to miss? 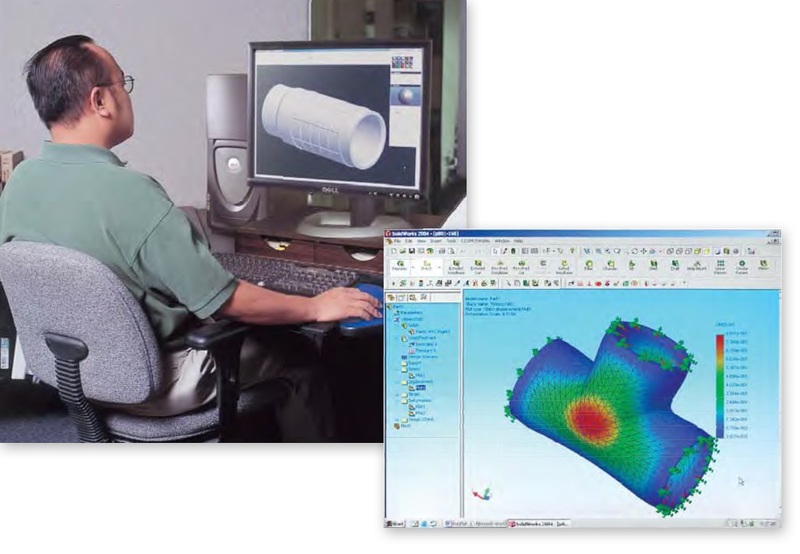 Webinar 4 "Pump Impellers – what KESSEL has, which one is right for you." After a long summer break the popular Kessel Webinars are back and are an ideal way of keeping up to date with the latest developments without leaving your office. 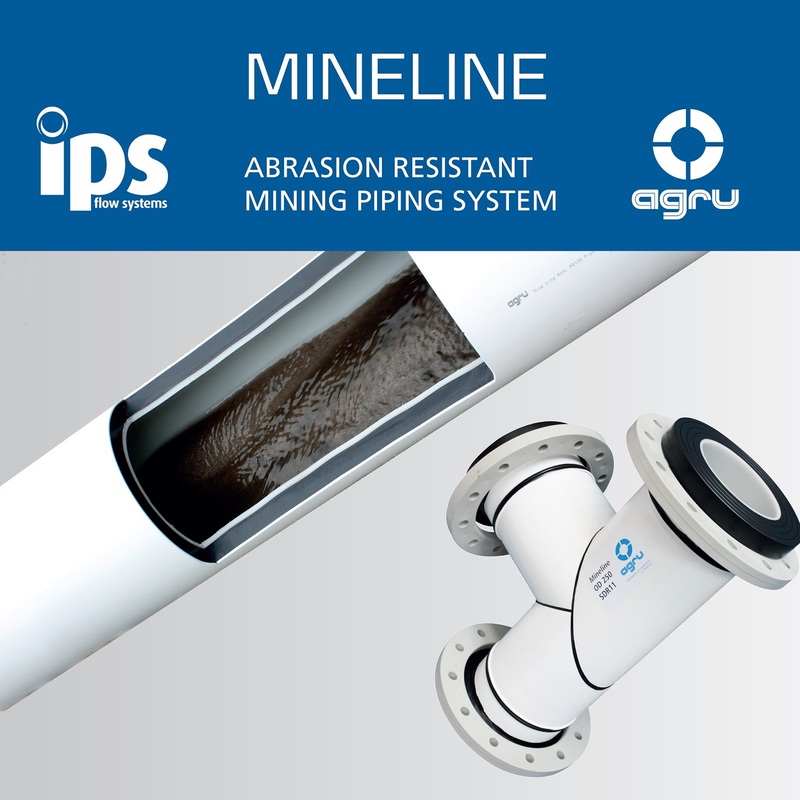 KESSEL, from IPS Flow Systems offers a large range of pumps for use in their underground pumping stations and above ground lifting stations. Each of these pumps has an impeller which is one of the most critical parts of the entire system. 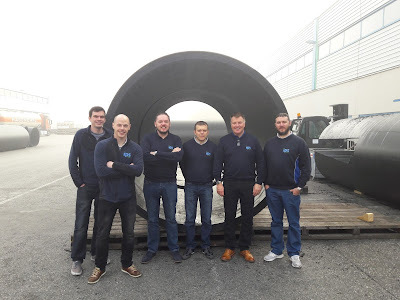 The webinar will discuss what impellers KESSEL currently uses on their pumps, their characteristics and their applications. Which impeller is best for your application? Join us on November 28th at 9:00 am GMT for the webinar and find out! Please complete the registration form to register for this free KESSEL-webinar. After you have submitted your contact details you will get an email containing the access code for the webinar. IPS Flow Systems have always provided our customers with full technical backup and support. 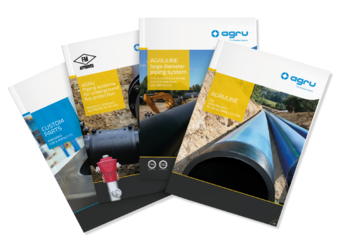 With ever increasing pressures on time, it is not always possible for customers to visit suppliers and exhibitions to keep up-to-date with the latest technology. In 2016 IPS introduced its demo van, following on from an idea by our colleagues at GPA. The van is designed to be as flexible as possible and can be arranged, to suit individual requirements with interchangeable product boards, a television for presentations and 230V and 110V power supplies. The van has turned out to be a valuable asset and has been out every month during 2017, carrying out ‘lunch & learn’ product demonstrations, mini-exhibitions, seminars and staff training. To learn more, or book a visit from the IPS demo van please call - Freephone: 0800 975 7971.